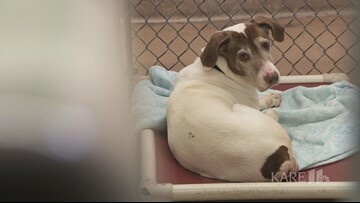 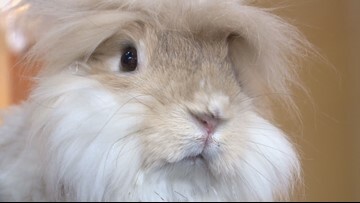 Delilah is a mom of one from North Minneapolis. 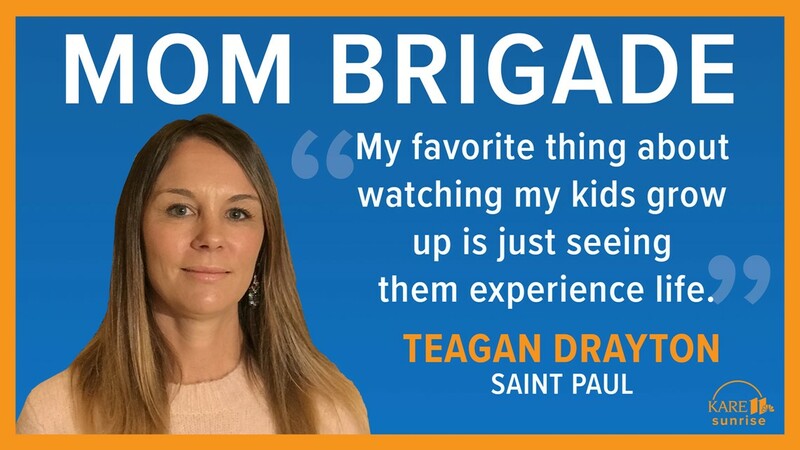 Teagan is a mom of three from St. Paul. 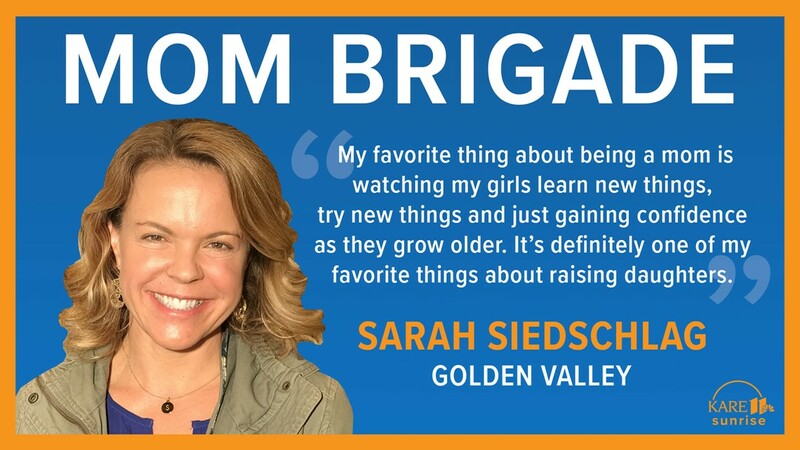 Sarah is a mom of two from Golden Valley. 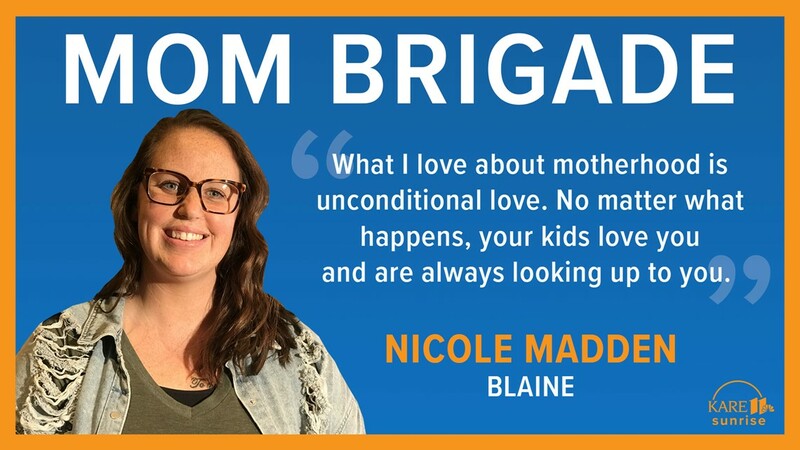 Nicole is a mom of two from Blaine. 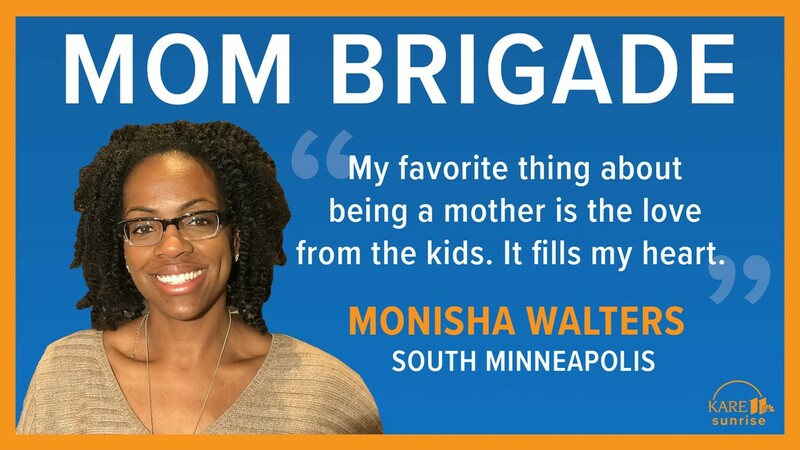 Monisha is a mom of three from South Minneapolis. 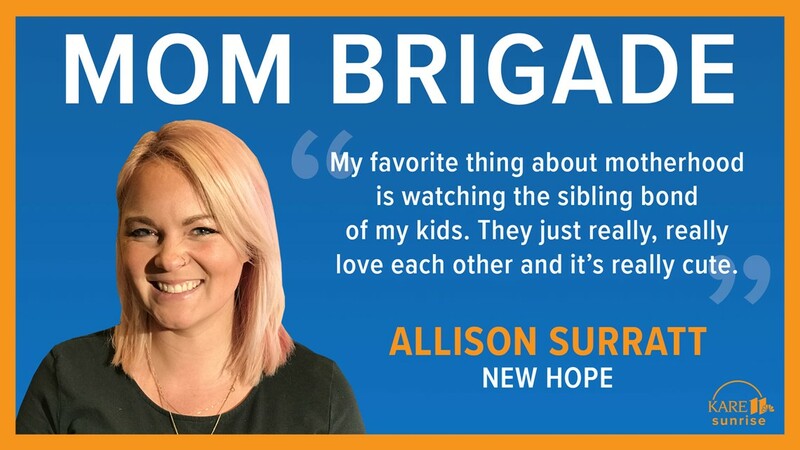 Allison is a mom of three from New Hope.